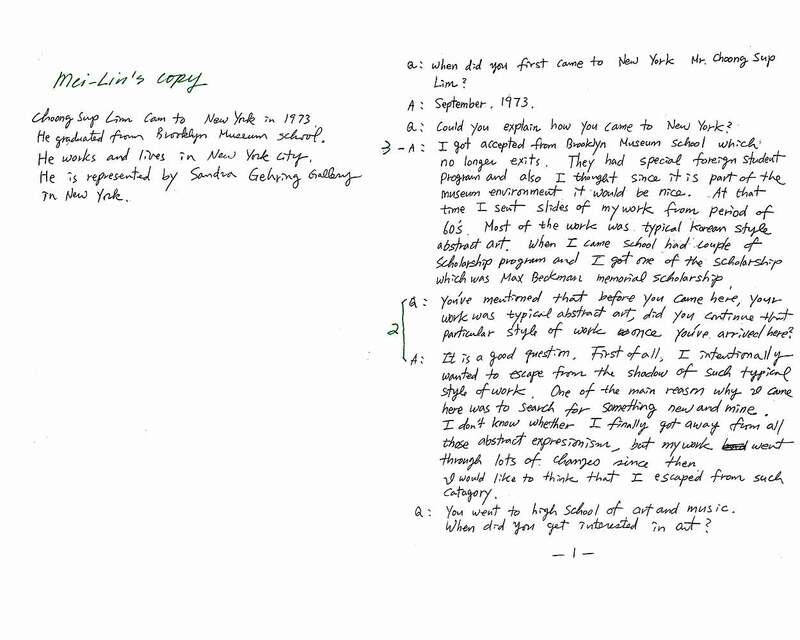 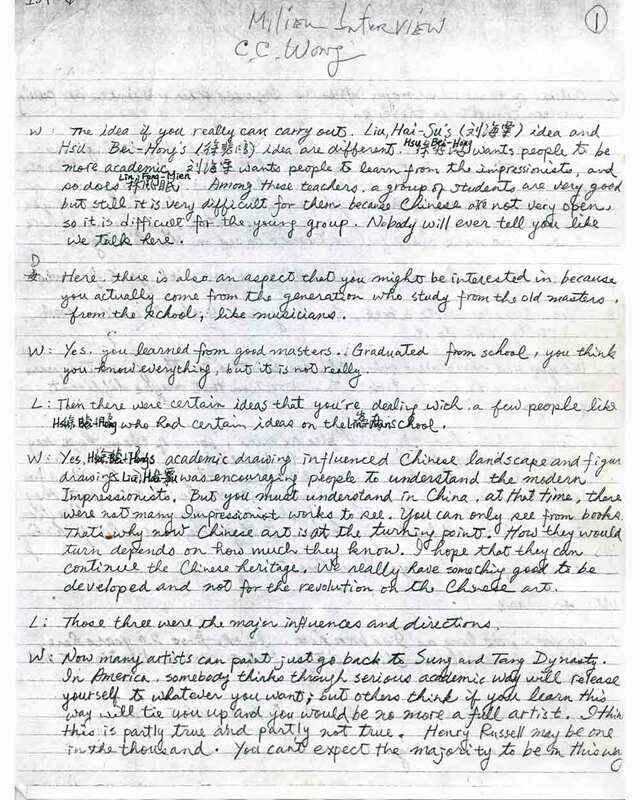 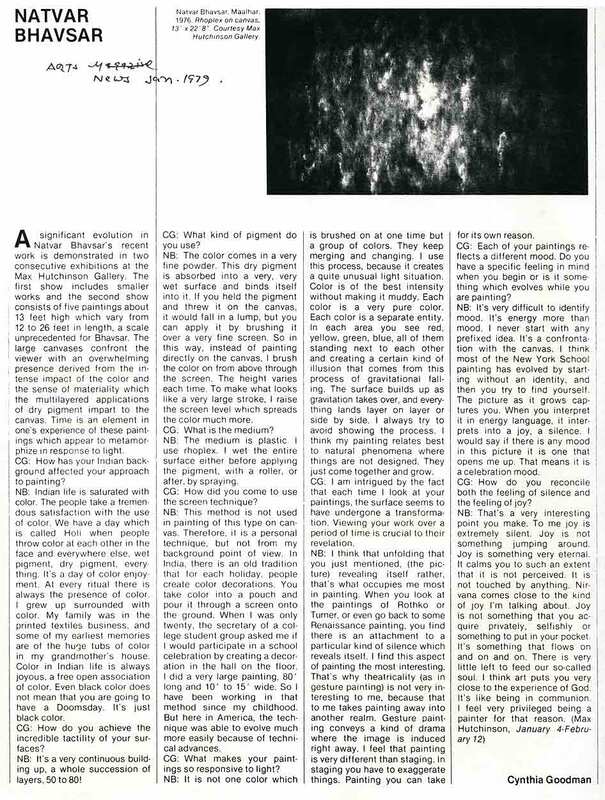 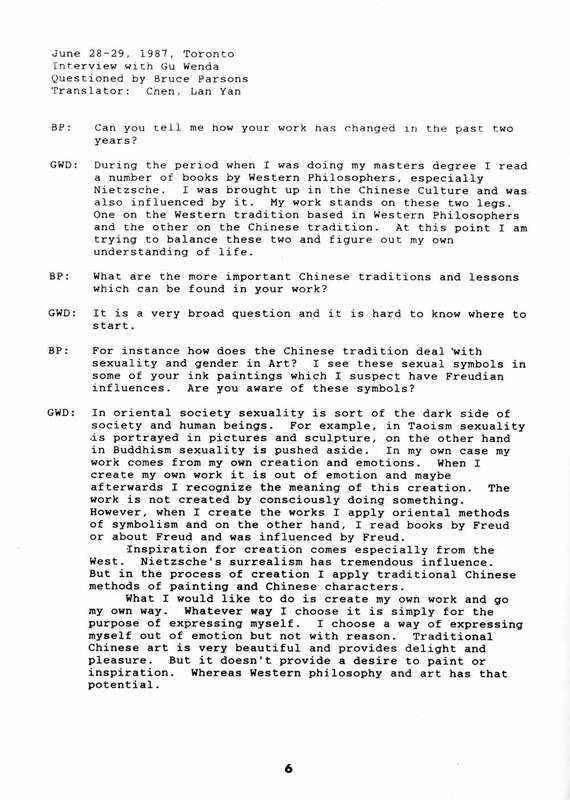 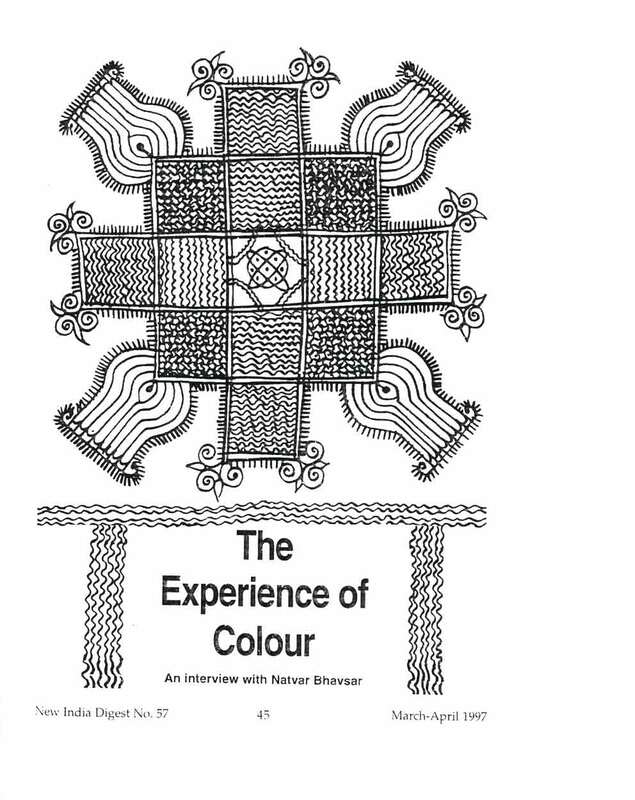 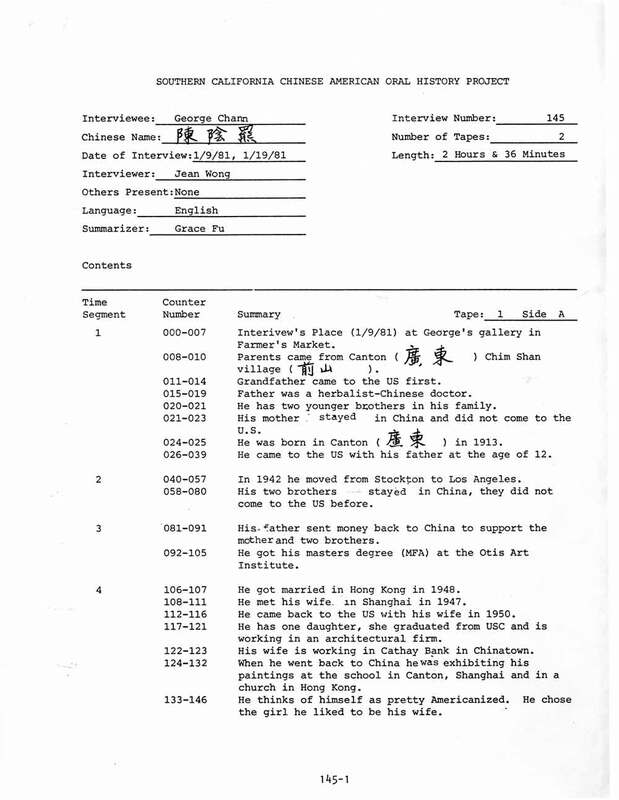 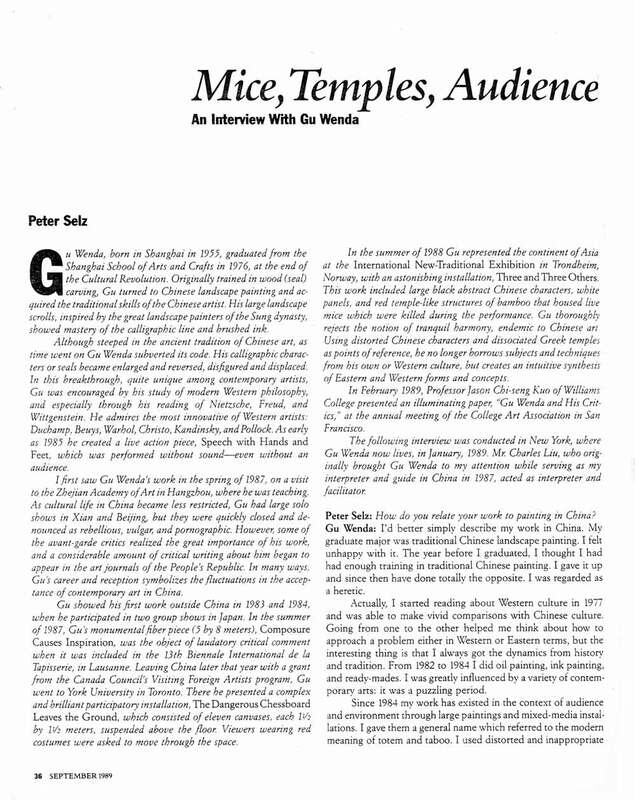 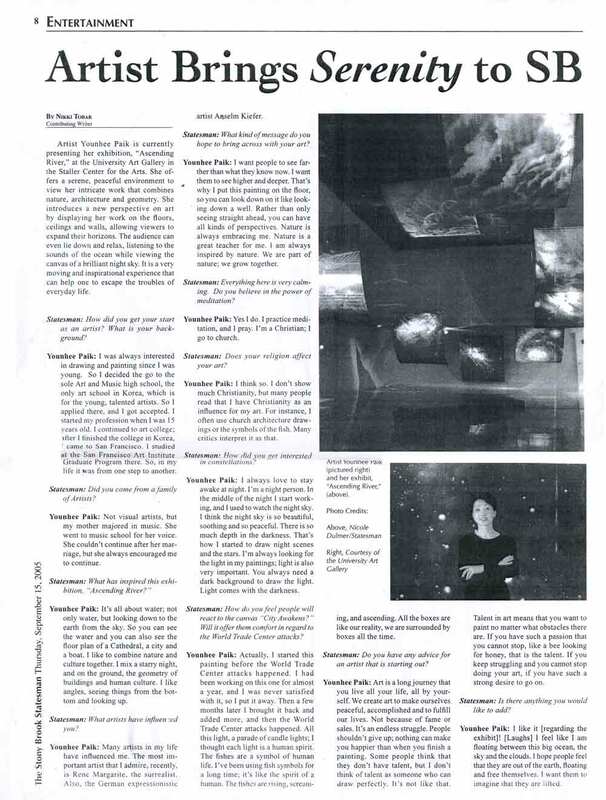 Excerpts from Milieu Interview with C. C. Wang by Bob Lee, 1991. 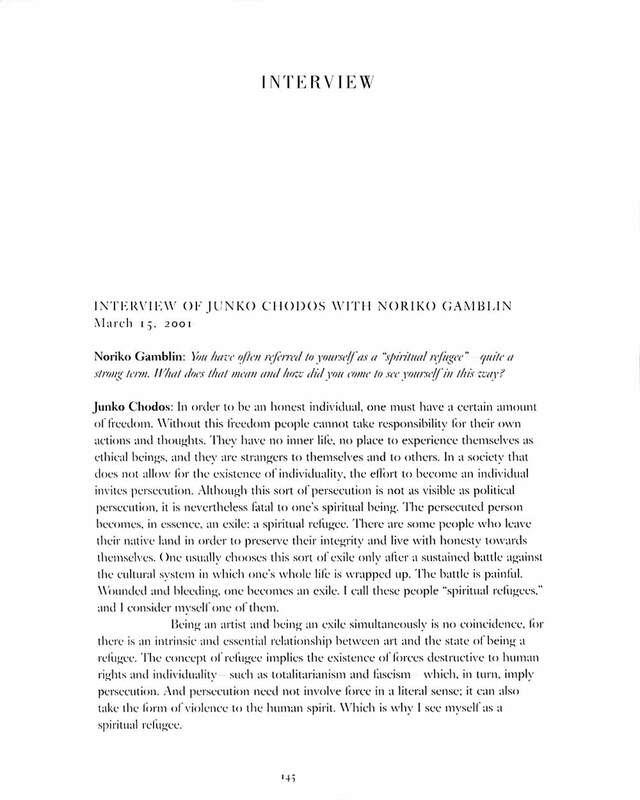 Excerpts from 159 page interview. 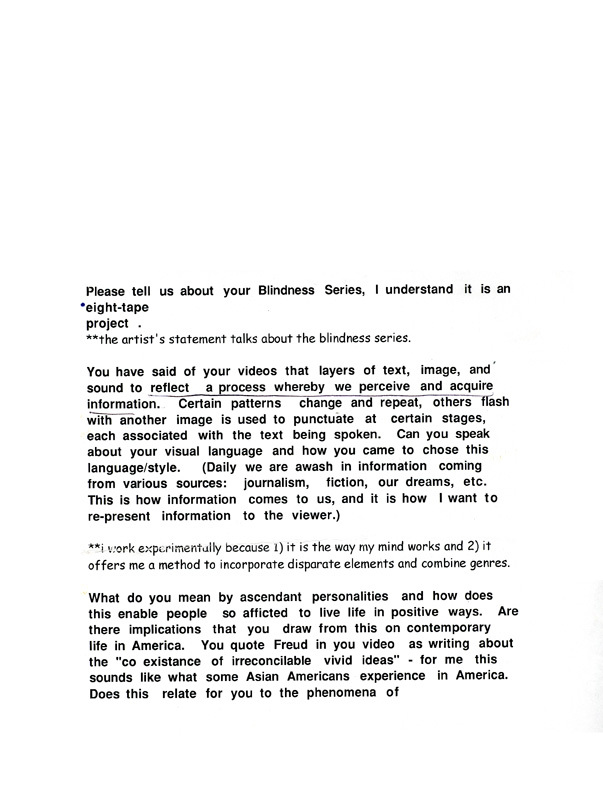 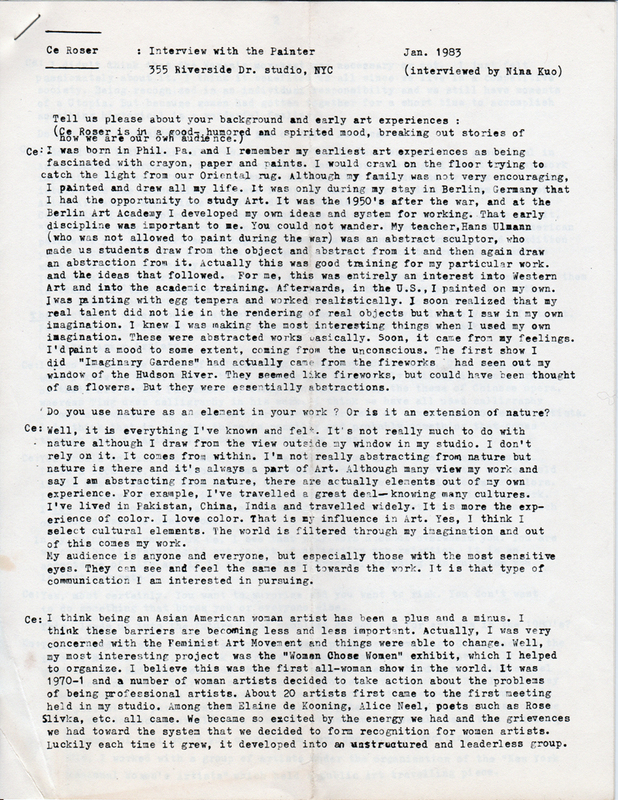 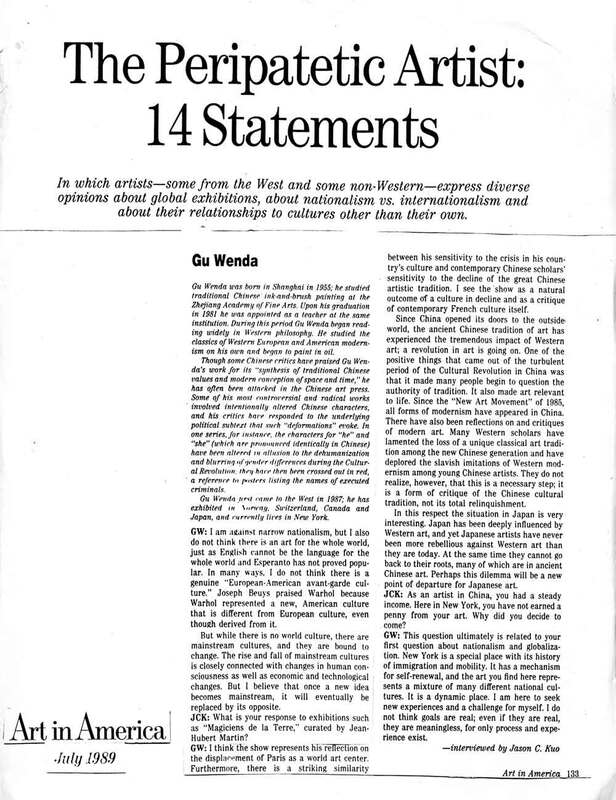 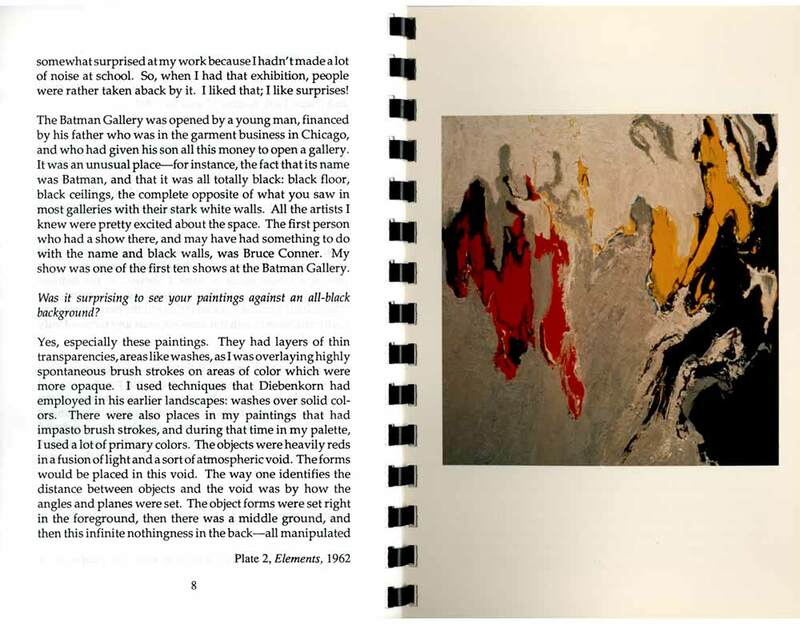 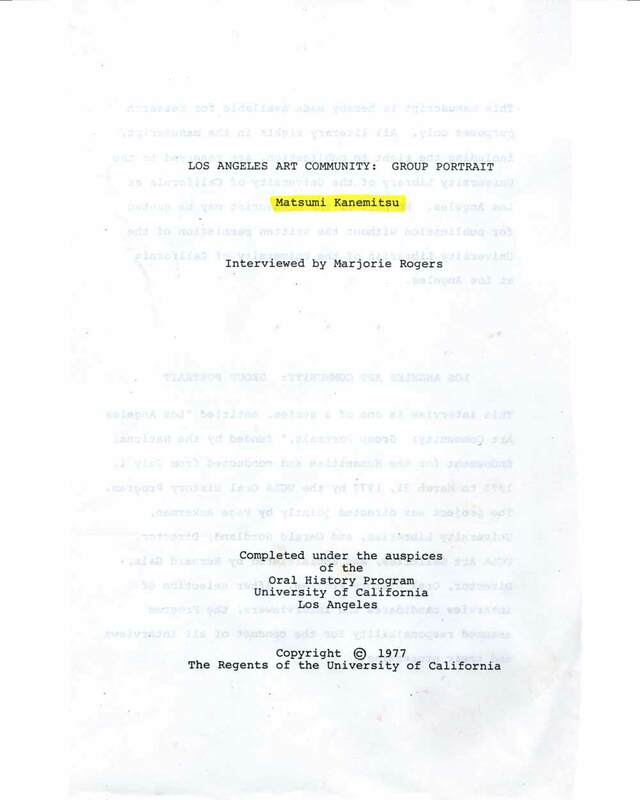 Transcription of interview of the artist. 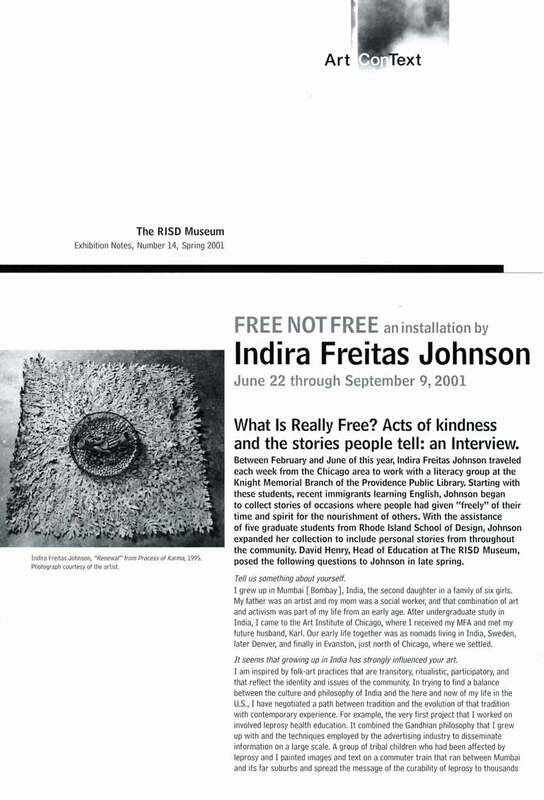 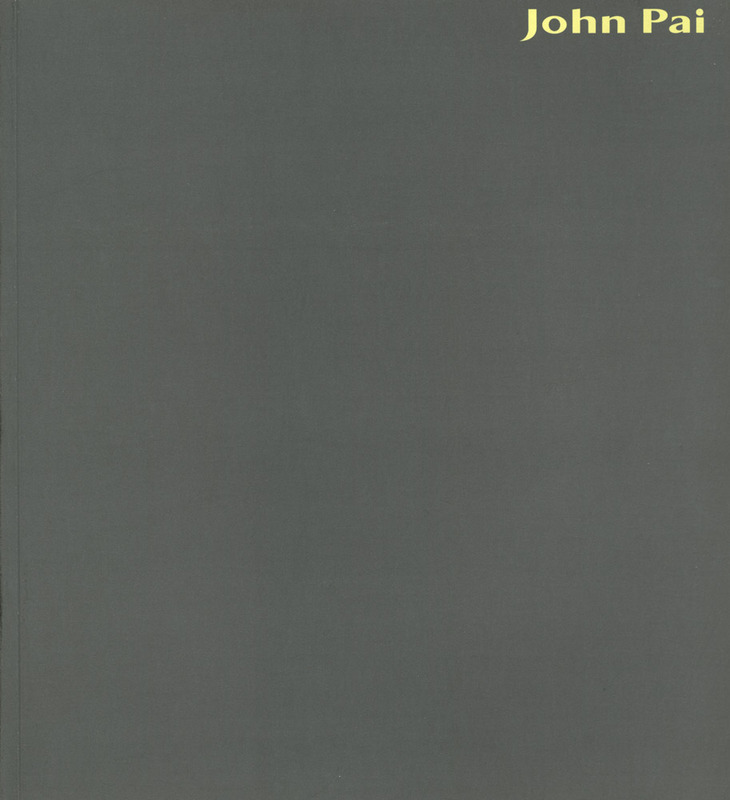 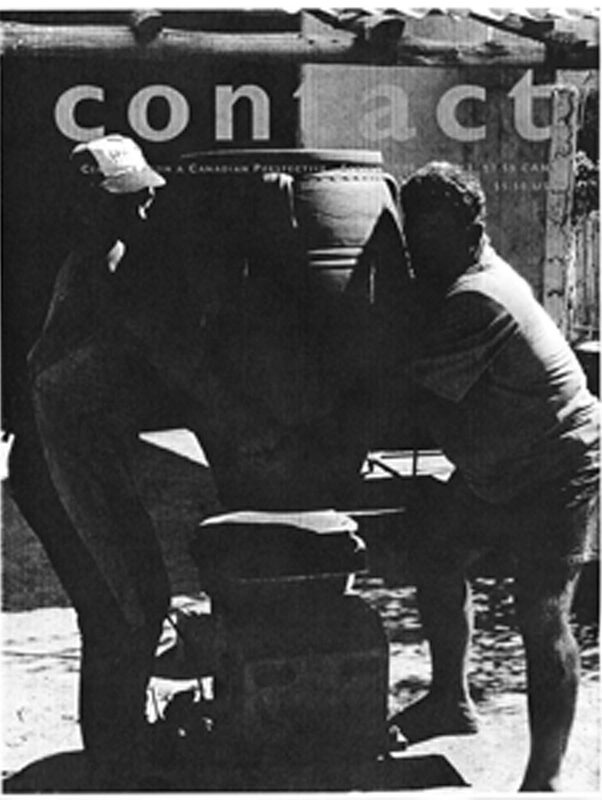 The magazine is published by Hatch-Billops Collection, New York City.